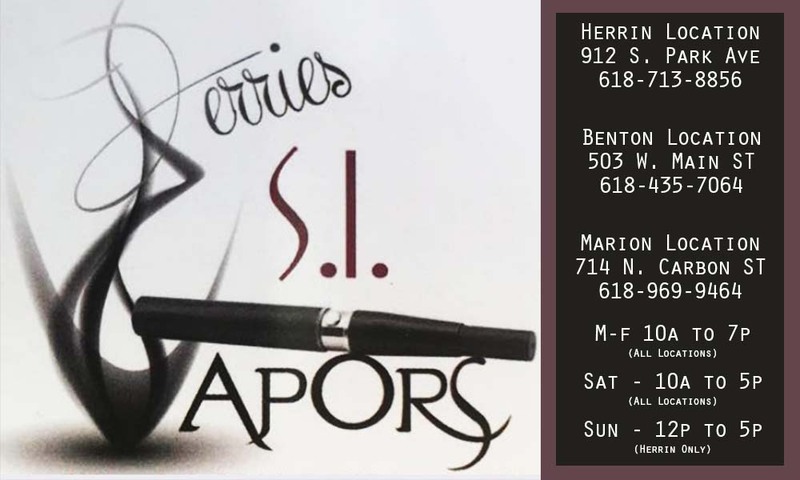 We are Southern Illinois’ premier one-stop shop for all your E-cig, vape pen, mod, & juice needs. Stop by any of our three locations and sample the hottest flavors for just 7 cents at our Juice Bar! Credit cards accepted. Must be 18 years or older to shop.